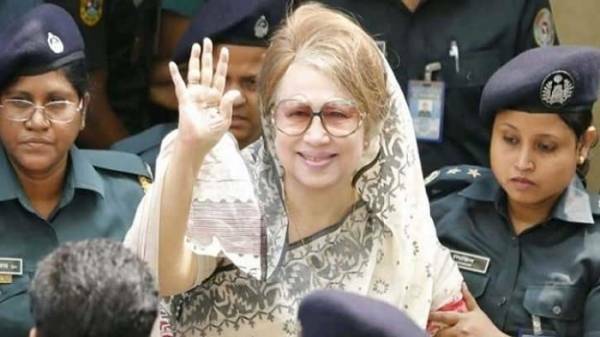 A Dhaka court adjourned again the hearing in Gatco graft case against BNP chairperson Begum Khaleda Zia and others as the prime accused were absent. 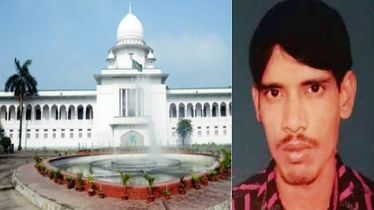 Judge Abu Syed Dilzar Hossain of the Dhaka Special Judge Court -3 set April 17 for holding hearing on charge framing in the case on Monday. Today was set for holding hearing on charge framing, but the jail authorities couldn’t produce Khaleda Zia before court, sent custody instead. Signed by Keraniganj Central Hospital assistant surgeon Dr Mahmudul Hasan, the document said Khaleda Zia is sick. 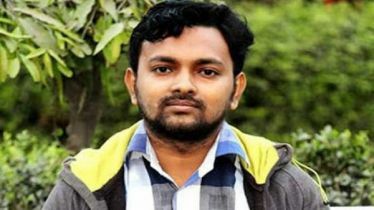 Khaleda’s counsel Masud Ahmed Talukder pleaded for time saying, indictment hearing cannot be held in her absence and also they are yet to receive necessary documents from the prosecution. Prosecutor Mosharraf Hossain Kazal however, argued for holding the hearing today. After hearing both the parties, the court adjourned the hearing till April 17. 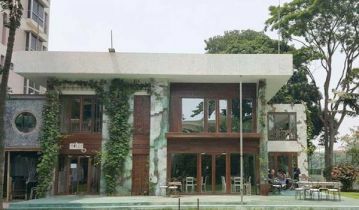 The Anti-Corruption Commission (ACC) filed the case against 13 people, including Khaleda and her younger son Arafat Rahman on September 2, 2007, with Tejgaon Police Station for their role in corruption regarding penning a contract with Global Agro Trade (Pvt) Co Ltd (Gatco) for container management at inland container depots in Dhaka and Chittagong. Formal charge was submitted against 24 on May 13, 2008. 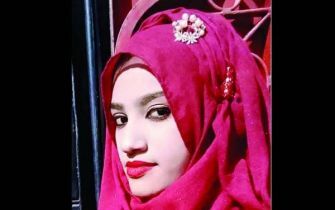 But of the 24 accused, six including Arafat, Saifur Rahman and Matiur Rahman Nizami have died so far. 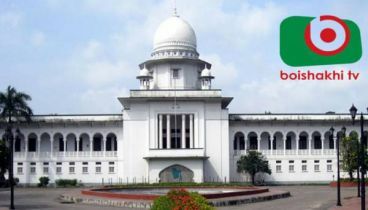 The BNP chairperson later filed two writ petitions with the High Court challenging the legality of bringing the case under emergency power rules and sought stay on the proceedings of the case in the trial court. The High Court on July 15, 2008, stayed the trial proceedings of the case and issued separate rulings in this regard. 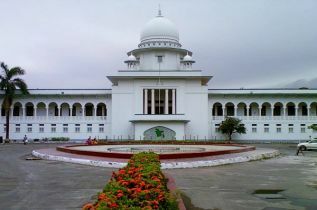 The case is now pending before Dhaka Special Judges Court-3 in charge framing stage.